In lieu of flowers, David and Susan Belcher request that memorials be directed to the foundation endowments of Western Carolina University, Furman University, the University of Arkansas at Little Rock, and Missouri State University. 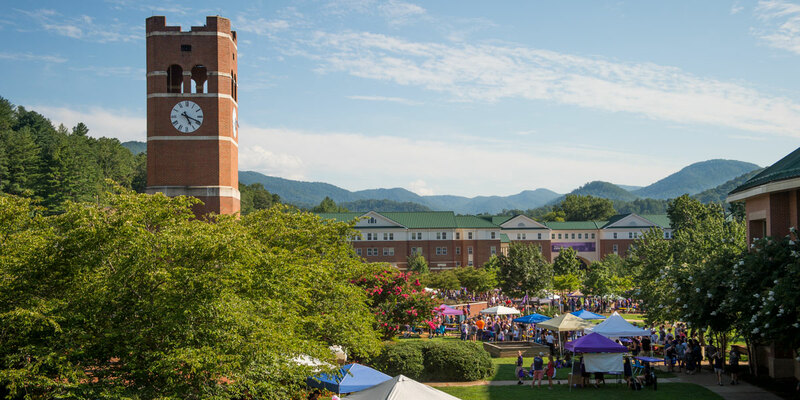 Dr. David O. Belcher served as Chancellor of Western Carolina University from July 2011 to the time of his passing. He was a beloved leader and a tireless champion for Catamount Nation. He left his mark in many ways, including inspiring more than 200 new endowed scholarships during his tenure and launching the university’s first comprehensive fundraising campaign in more than a decade. He and Susan established two endowed scholarships of their own – The David O. and Susan B. Belcher Scholarship for Honors College students and the Susan Brummell Belcher Scholarship for the Fine and Performing Arts. In October of 2017, the Belchers announced a $1.23 million commitment in cash and estate gifts to the Lead the Way comprehensive fundraising campaign. Prior to joining WCU as Chancellor, Dr. Belcher served as Provost and Vice Chancellor for Academic Affairs at the University of Arkansas Little Rock. During his tenure, the university launched seven new doctoral degree programs, implemented initiatives to improve student retention and graduation, and created an Office of Innovation and Commercialization to promote economic development. 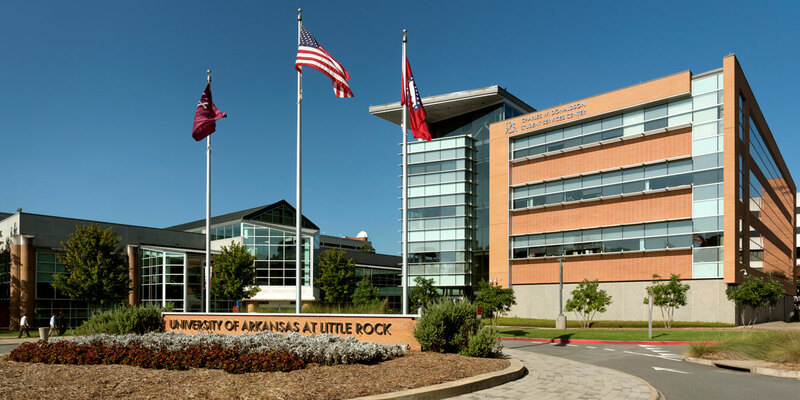 Scholarships and awards at UA Little Rock include the Susan and David Belcher Endowed Travel Award for students in the College of Arts, Letters and Sciences. Dr. Belcher received his Bachelor of Arts degree in piano performance from Furman University in Greenville, S.C. in 1979. He attended Furman following in the footsteps of his parents and siblings, who also attended Furman. His grandfather was a Furman University trustee in the 1940s. 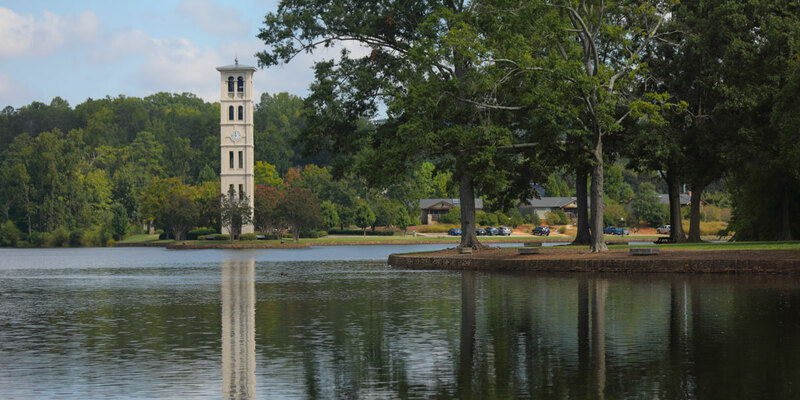 Dr. Belcher and his siblings established the Posey and Jean O. Belcher Organ Concert Fund at Furman University to celebrate their parents’ 50th wedding anniversary. Dr. Belcher began his academic career at Missouri State University in 1988 where he served for 15 years, first as coordinator of keyboard studies in the Music Department (1989-1992), then as assistant dean (1993) and finally Dean of the College of Arts and Letters (1994-2003). 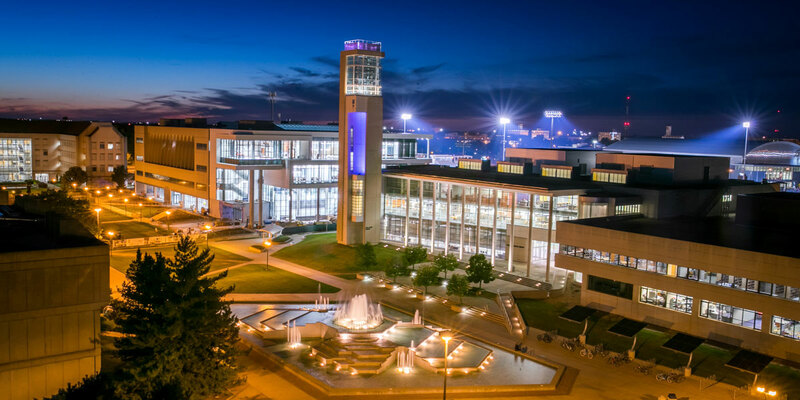 At Missouri State, the David O. and Susan B. Belcher Graduate Scholarship is awarded annually to a graduate student in the College of Arts and Letters that has an overall GPA of 3.5 or above and demonstrates financial need.